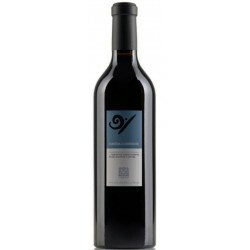 Vinification Fermentation and maceration take place in small capacity tanks at controlled temperatures, followed by a post-fermentation hot maceration for about 3 weeks. 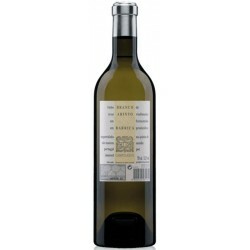 Ageing In French oak barrels for one year and later in bottle, approximately 1 year. 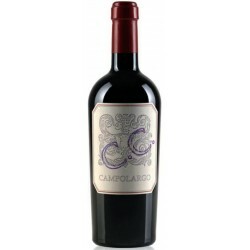 Tasting Notes Color purple, intense notes of cassis, chocolate and jam, integrated with wood and tobacco leaf. 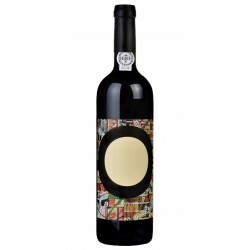 Very creamy and powerful, revealing notes of black fruit, jam and chocolate. 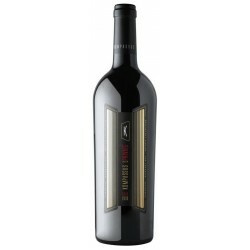 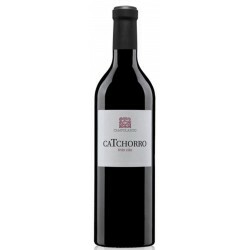 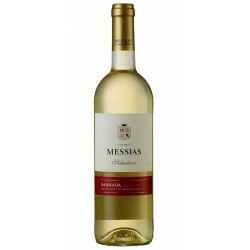 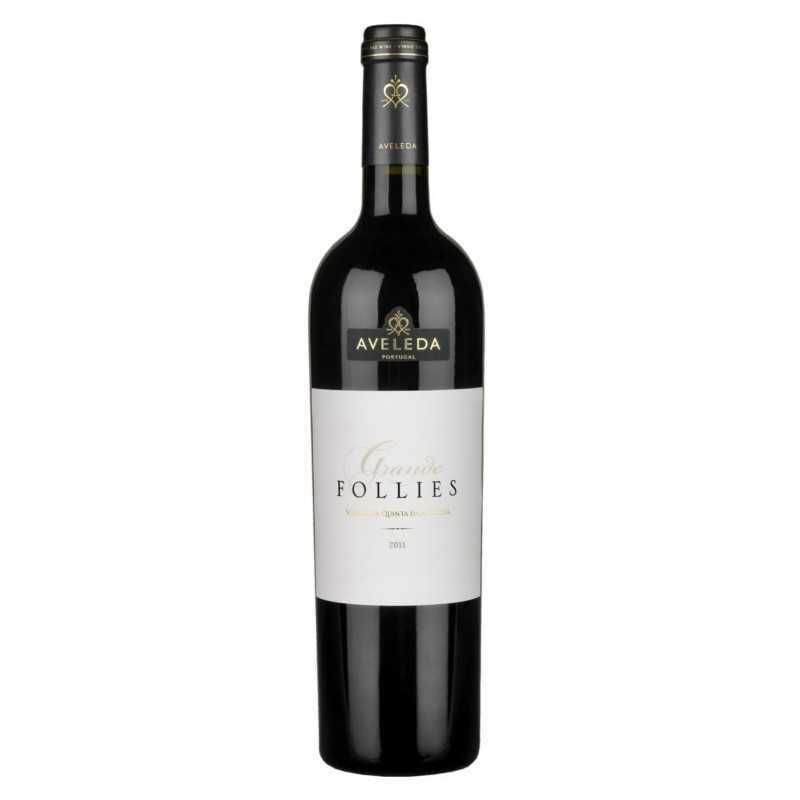 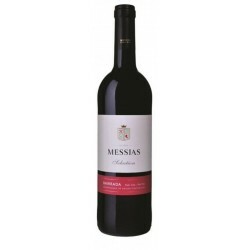 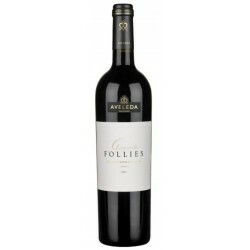 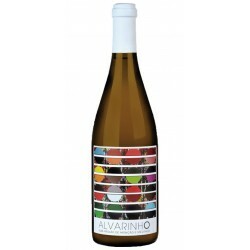 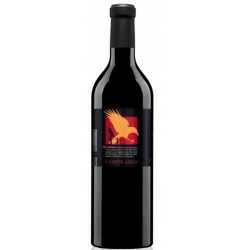 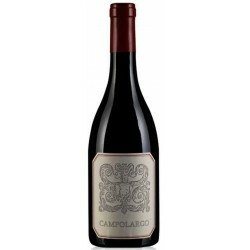 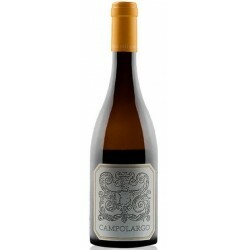 The tannins are firm and round, offering an extremely long and creamy finish. 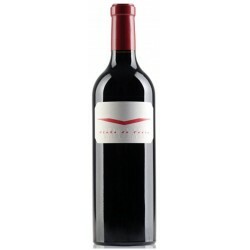 Enjoy It is suggested to open the bottle half an hour before the meal. 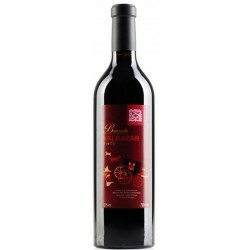 Dishes based on red meat such as steak with foie gras sauce, or fowl dishes (wild boar, fallow deer, etc.) 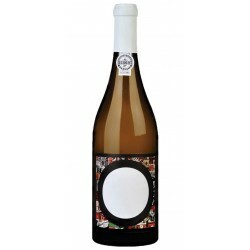 marry perfectly with this wine.